"What a delight! This photo essay, created in a real Jewish preschool, is a perfect Shabbat book for the preschool crowd!" "It's hard - no, it's impossible - to resist the winning photographs of preschoolers that are at the heart of this little book." 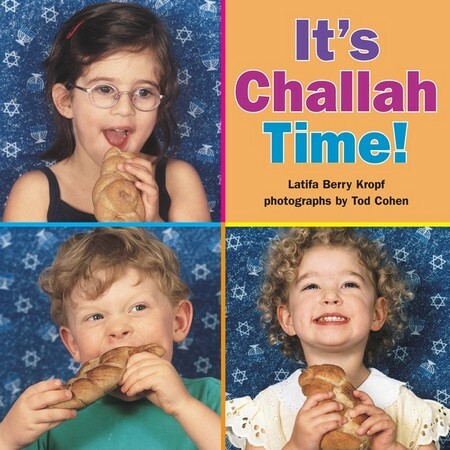 "The color photographs of a preschool class making challah will warm the heart of anyone who picks up this charming book."